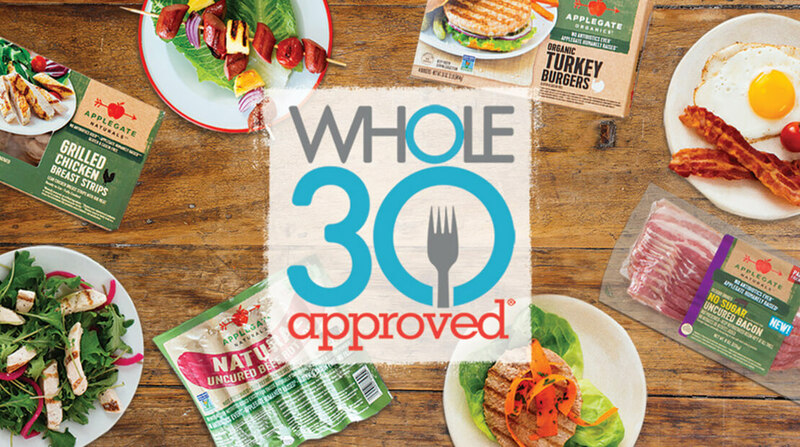 The Whole30 Approved logo has become a shortcut for consumers looking for products made with real, simple and nutritious ingredients, and as such it is giving products that bear the certification a huge market boost, as Applegate recently discovered. However, earning the certification isn’t easy. “We have probably on average 90% rejection rate for Whole30 Approved,” Whole30 co-founder Melissa Hartwig told FoodNavigator-USA at Natural Products Expo West earlier this month. She explained that earning the Whole30 Approved certification requires more than offering clean ingredients. “Obviously, the baseline is your having to be compliance with the Whole 30 program,” which functions as a 30-day dietary reset designed to help people improve their health, dietary habits and overall relationship with food, she said. For Applegate, the answers to all of these questions was yes. “We have been looking at Whole30 for many years … and back in December we announced our partnership. And so we have had just phenomenal success in doing this,” Nicole Glenn, vice president of marketing for Applegate, said. “It’s a really great partnership. It is great to have shared values just from humanely raised to clean ingredients and really being able to offer that to our consumers and especially from Applegate on a convenient side of things – really to make Whole30 so much more accessible,” she added.